Wedding photo booth ideas are a great way to add some entertainment to your big day without breaking the bank. Entertainment at a wedding doesn’t have to cost a lot, you can be frugal and still have fun on a budget. 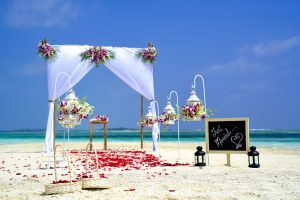 Being one of the hottest wedding trends in the last few years, you might want to outdo other brides and go for something even more fun. 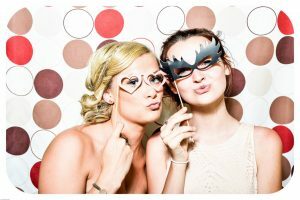 Below are some great ways to put a twist on the classic wedding photo booth and really turn the entertainment up a notch on your wedding reception fun. Props are a great way to get guests into all of the photo booth fun at your wedding. Think outside the box! You don’t have to order the classic props, you can also order photo booth prop templates and rainbow paper – and make your own. Of course, if your wedding is on the romantic side look for Valentine’s Day or Kissing Booth props and really put a romantic twist on your wedding photo booth. If your wedding has a theme, you can also Google your theme and photo booth props. You never know what kind of cool, new wedding trend you might start. 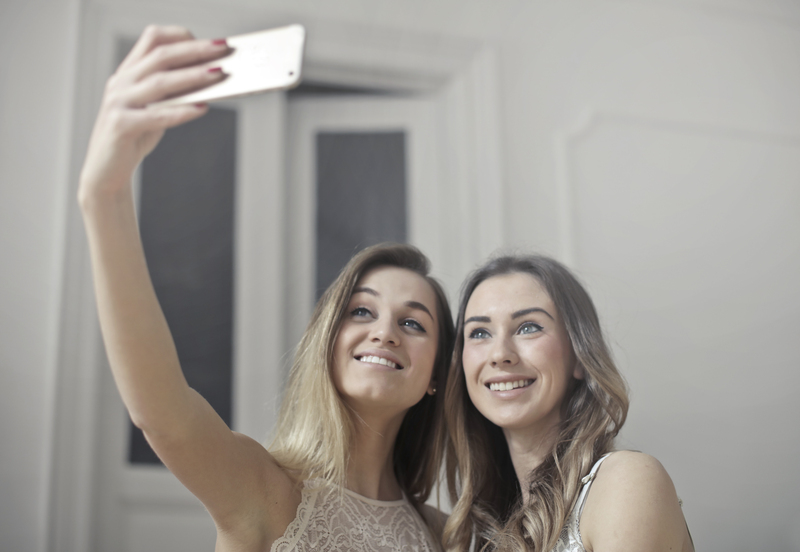 The art of the selfie has made it possible to really put some photo booth fun into your perfect day. With Weddeo we take the hassle out of videography and help you achieve the classic photo booth with a twist. Give your guests a cool photo booth or backdrop. Leave directions on a framed sign that tells them what to do in a cute or clever way. For instance: 1: Grab some props. 2: Tap to start the HD Cameras. 3: Say cheese! 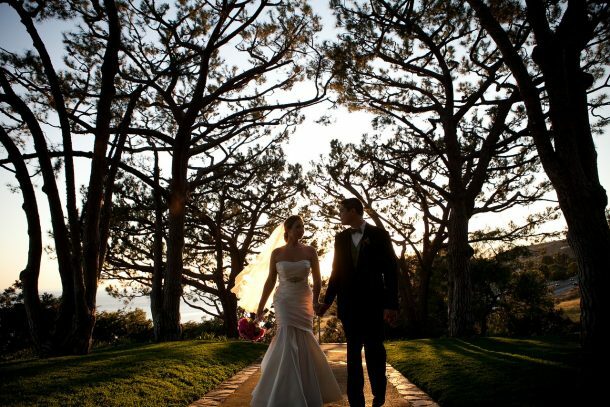 Weddeo really helps you put the fun entertainment with zero hassle into your big day. You can also do a video guestbook and have guests leave fun messages for you. Weddeo can then edit the footage into a professional video that really captures your day in a unique way. Guests will help you capture every moment, so you don’t miss a thing and have something to look forward to when you get back from your honeymoon! When it comes to crafting the perfect photo booth, you should theme it to your wedding style. 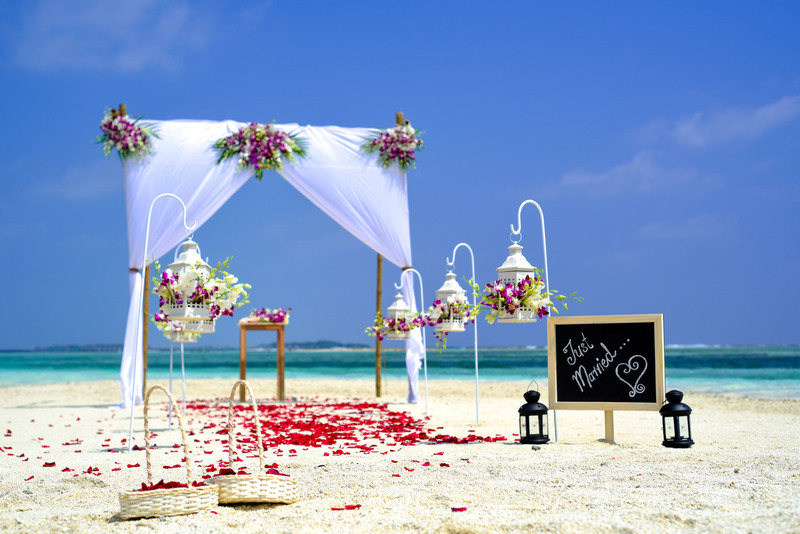 For instance, if you’re planning on saying ‘I do’ on a beach or in tropical style your wedding marquis will make the perfect backdrop for wedding photo booth fun. For a vintage feel use an old photo frame or hang old photo frames from trees to create the perfect photo booth scene. A classic ‘kissing booth’ is also a great way to kick the vintage theme up a notch. For a more contemporary themed wedding use a giant polaroid frame ‘cut out’ as your photo booth backdrop. For garden weddings, flowers can be a great touch. No matter what your wedding theme or style, your perfect photo booth is attainable with a little creative fun. Want to know more about Weddeo? Check us out here https://getweddeo.com/. 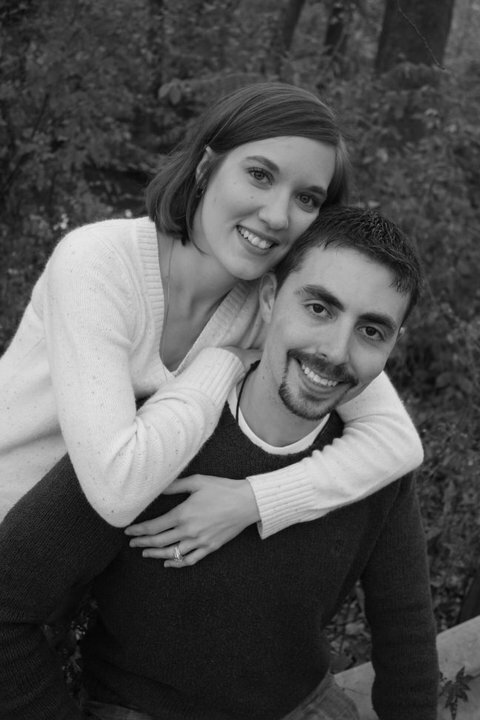 We can help you put together the coolest wedding videography package on the planet. One that will help you and your loved ones cherish your big day for years to come.